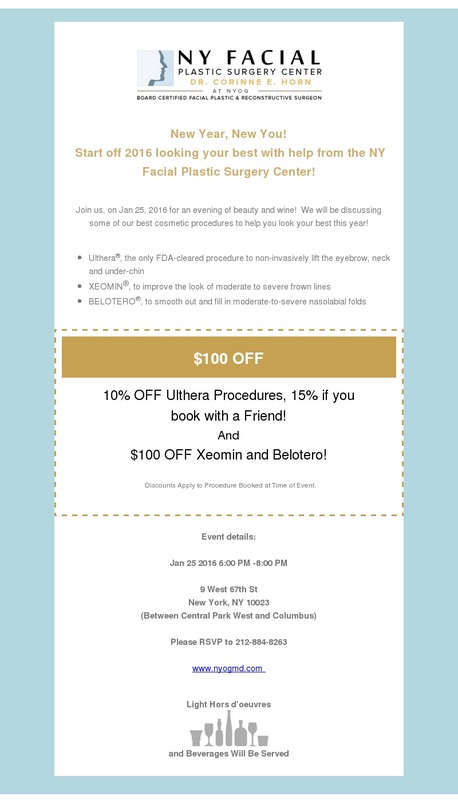 Can’t make it to our cosmetic event on the 20th? Not to worry, we’re having a second event at our West Side location on the 25th! 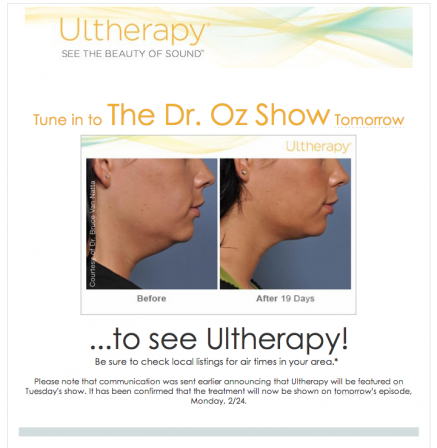 Let us help you start 2016 looking your best! 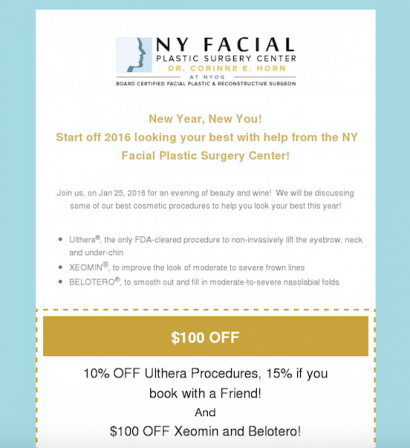 Meet our new Clinical Cosmetic Director, Jill Caruso, RN and join us for an evening of beauty and wine, where we will be discussing some of the best cosmetic procedures for the new year! 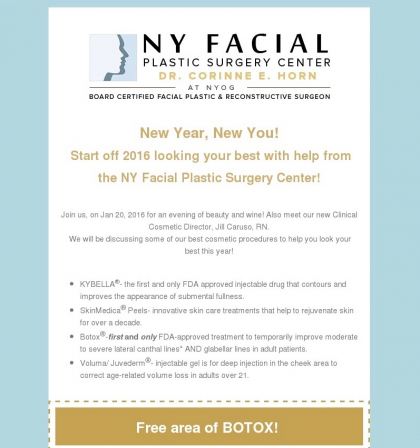 Start off 2016 looking your best with help from the NY Facial Plastic Surgery Center! 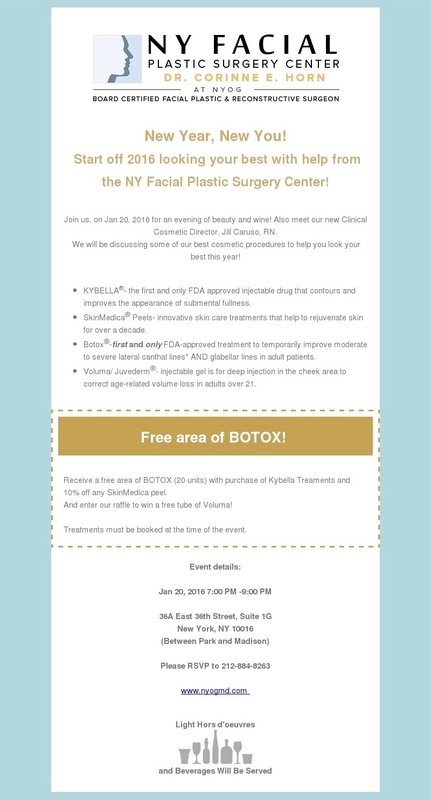 Meet our new Clinical Cosmetic Director, Jill Caruso, RN and join us for an evening of beauty and wine, where we will be discussing some of the best cosmetic procedures for the new year! 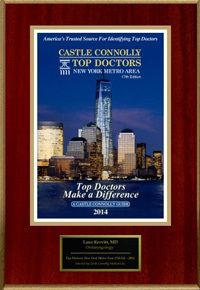 In a recent survey, 100% of our patients said they will recommend us to family & friends! 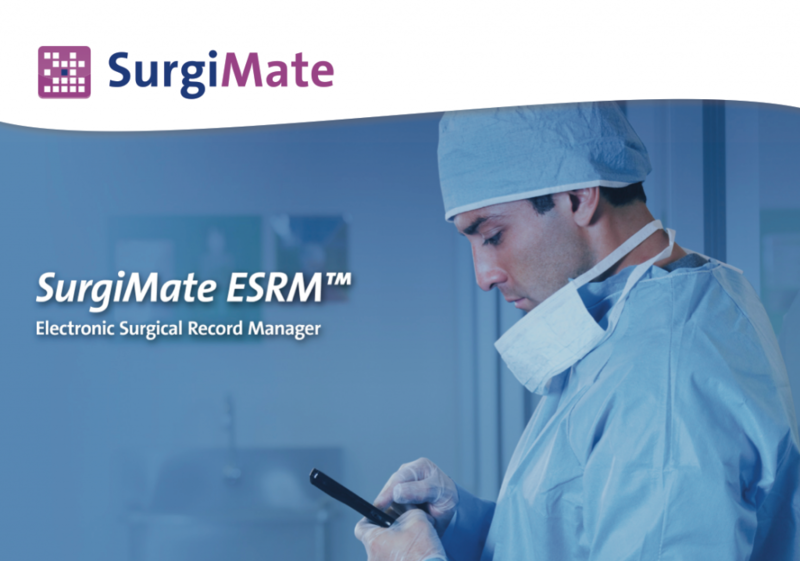 98% of you reported that you are satisfied with the time our doctor spent with you. 93% of you said you are satisfied with the amount of time you spent in the waiting room. And 100% of you said you would refer us to a family member or friend. 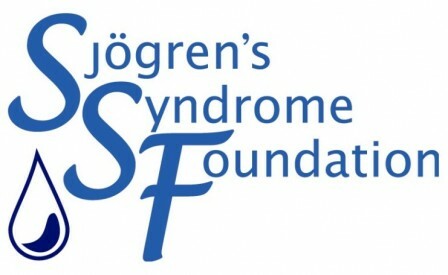 Sjögren’s Syndrome is a chronic autoimmune disease in which the body’s white cells destroy the exocrine glands, in particular the salivary and lacrimal glands. Dr. Gold gave a talk on this disease, as he has a comprehensive knowledge of the syndrome and its many manifestations. NYOG proudly announces the publication of a new textbook. 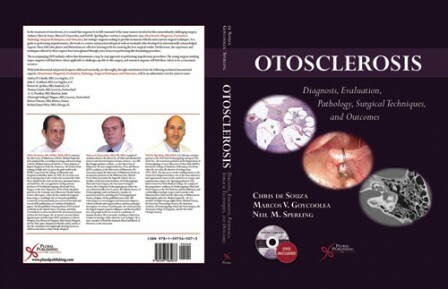 NYOG’s Neil Sperling, MD has published a new textbook on Otosclerosis and Stapedectomy/Stapes Surgery. Dr. Sperling was invited back to the 3rd annual India ENT conclave, in Calcutta and Chennai, to speak on Stapes Surgery and Ear Drum Repair. 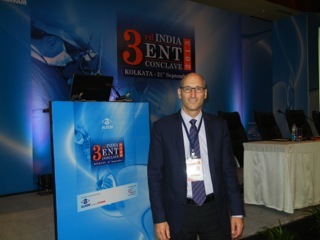 Dr. Neil Sperling speaking at the 2nd Indian ENT Conclave 2012 in Dehli, and Mumbai, India.